Starting on June 2nd, Ontario is celebrating Local Food Week. 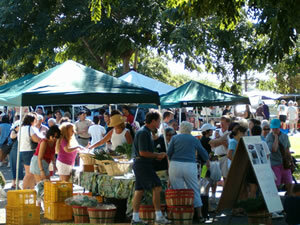 What a great idea to get people excited about the spring Farmers’ Markets opening for the season! This time of year is exciting for those of us who live in the colder regions of the Northern Hemisphere. 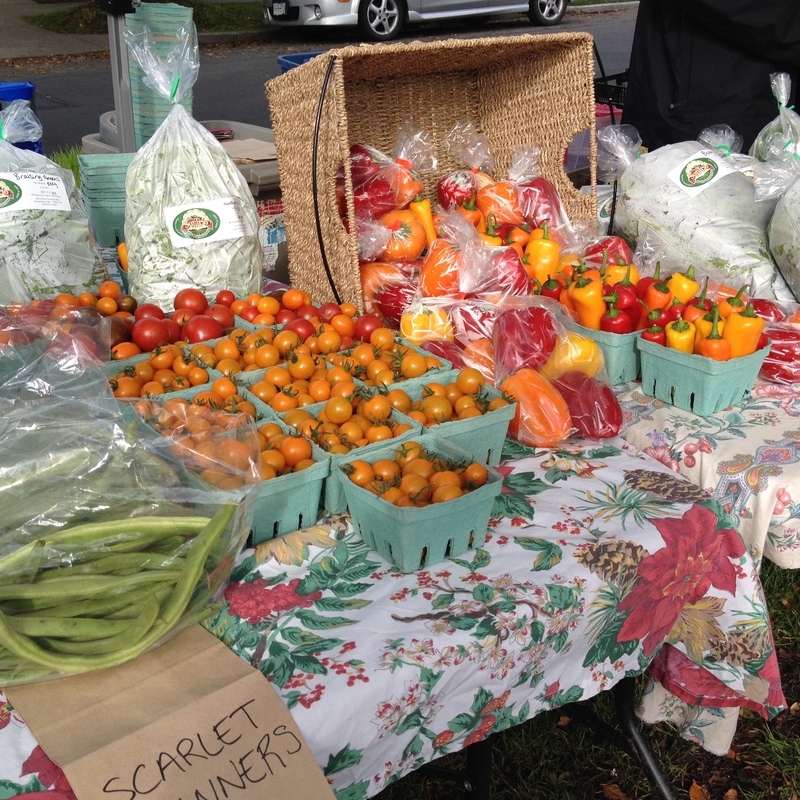 As spring comes with milder weather, outdoor fresh food markets pop up around every corner. These markets not only provide great fresh food choices, but also give us an excuse for leisurely strolls. Eating local has become a priority for many people who want to incorporate more whole, fresh foods in their meals, and want to support their communities. 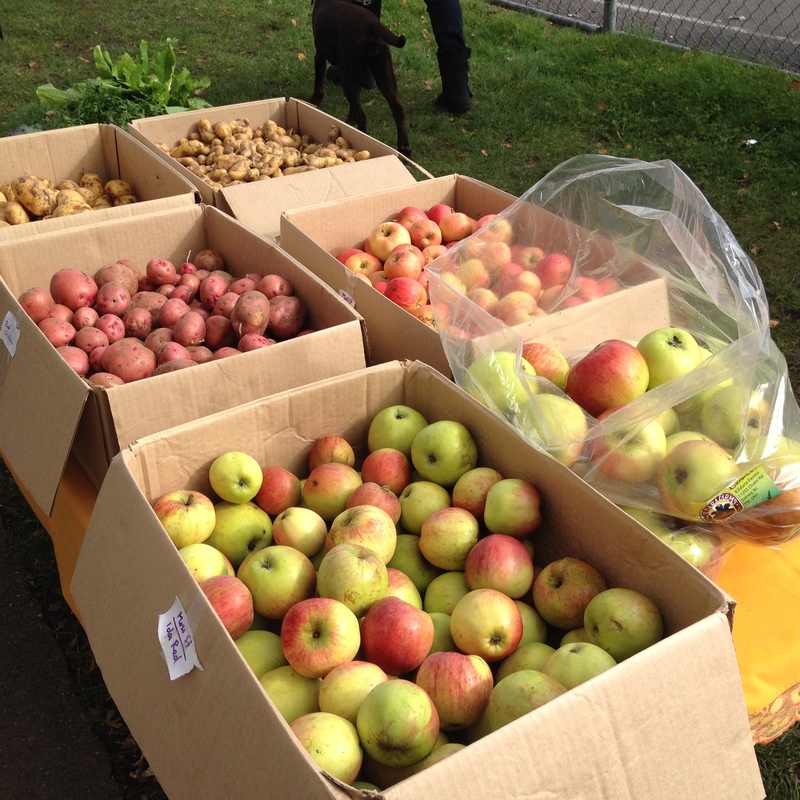 Farmers’ markets are one way to get local foods but the options are growing. In many cities in North America, organic food delivery is gaining popularity. See a sampling of links to companies that provide this service in select cities in Canada and the US: Select List – Organic Food Delivery. One innovative company in Chicago is bringing “local and fresh” to a Kiosk near you! Farmer’s Fridge is a company that has an eco-friendly vending machine that sells fresh salads, breakfast items like yogurt and berries, snacks like veggies and hummus, and proteins that can be added to salads like chicken, tuna and tofu. All of these foods are stored in jars and their salads are made fresh each morning and delivered to the kiosks by 10 am. Any unsold salads are donated to the local food pantry, which supports the local community. They have 3 kiosks centrally located and continue to add more in various parts of the city. The company also caters for special events, corporate lunches and they have a weekly meal plan delivery service for customers who want to sign up. Do you know what’s grown in your area and when it’s in season? Do you know about the local vendors of honey, jams, eggs, dairy? Can you buy local meats and poultry? If you don’t know, you might be surprised by how much is available in your local area. There are a number of Canadian and U.S. websites that can steer you towards local farmers and producers in your city. 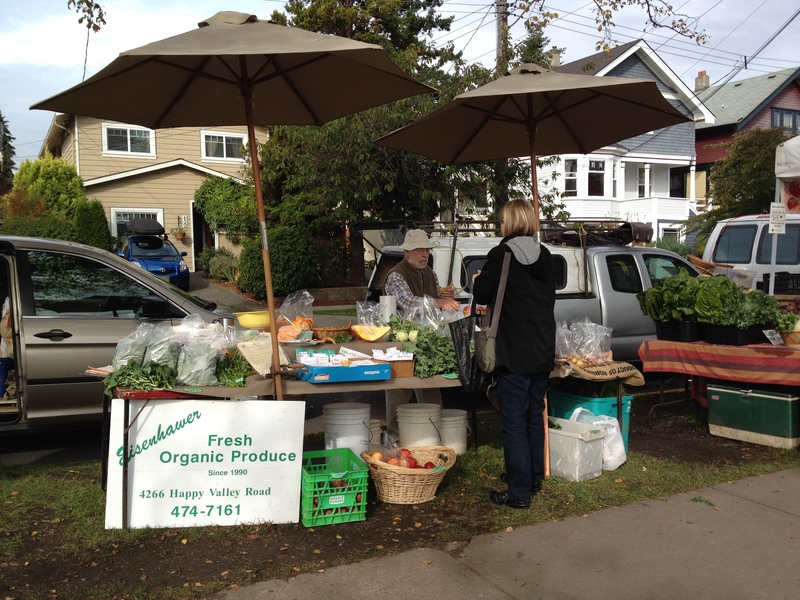 If you live in Canada or the US, here are a few links to explore Farmers Market Links – Canada and USA. Support the local economy which in turn supports you as they invest more in your community. 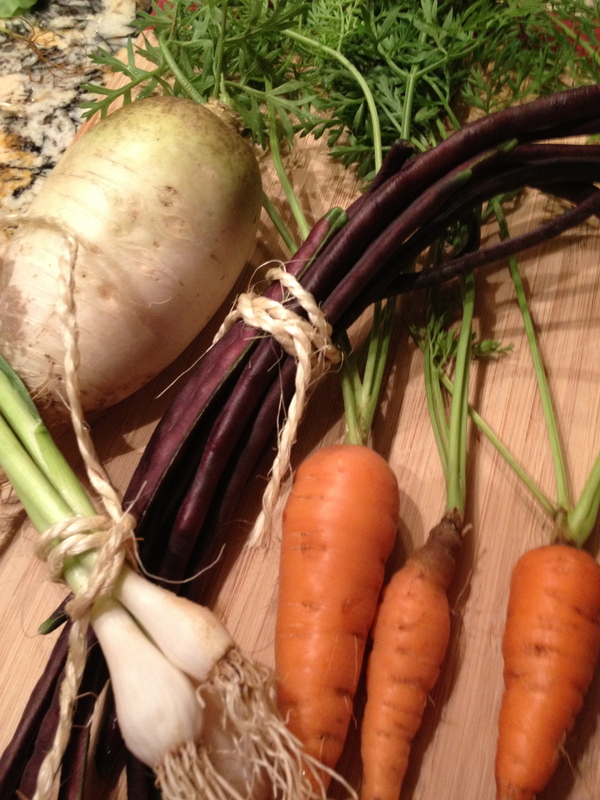 If you’re not eating local now, the above are good reasons to start. Getting food from local sources can also be fun. Apple or strawberry picking are favorite outings for many families with young children. 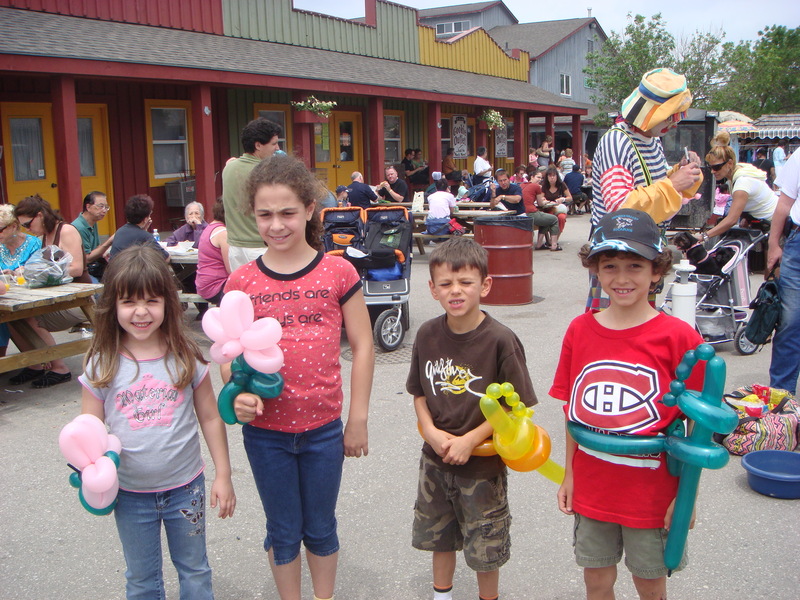 Show your kids where food comes from and enjoy the time with them. This entry was posted in Weekly Blogs and tagged farmers, farmers' markets, farms, food kiosk, fresh local food, organic food. Bookmark the permalink.